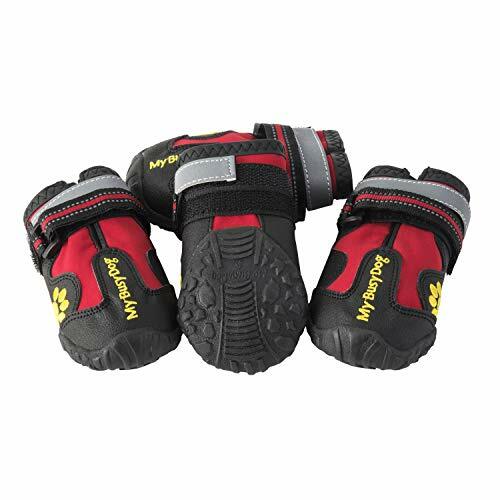 Shoes are important for protecting your dog's paws from sharp objects during walks, hiking, and even swimming. 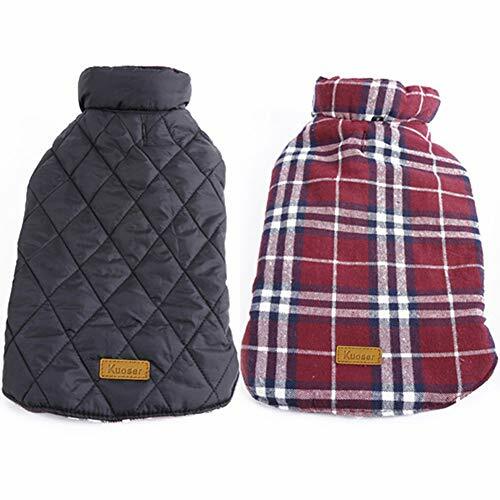 Many dogs do not like getting their paws wet and the waterproof design helps keep dry and warm. When you get home take off the shoes and keep your floors clean. 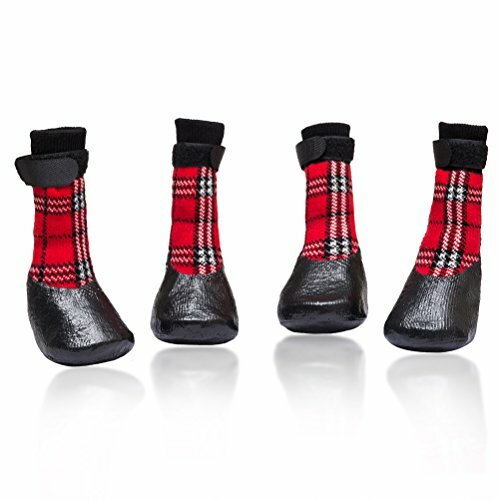 During the winter shoes can protect their paws from harsh salt on the roads and sidewalks. 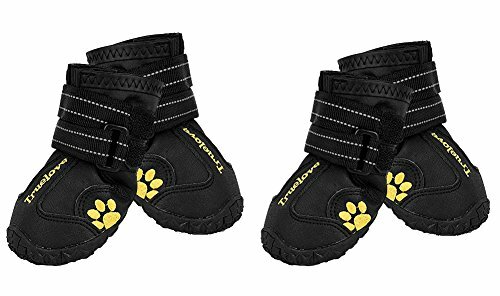 During the summer the shoes can protect their paws from hot sidewalks, streets, and asphalt. 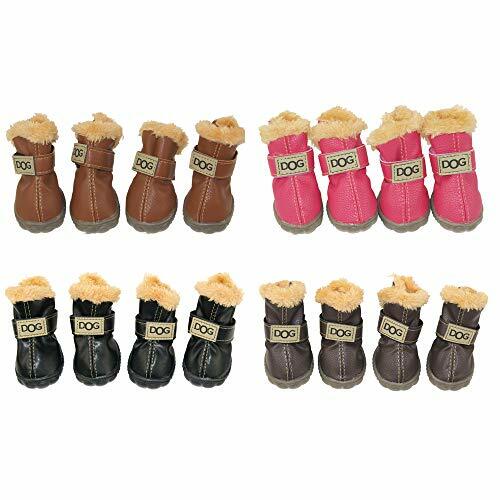 Get your four legged friend a pair of dog boots that are similar to your shoes! How to put on Unfasten the two straps and pull open the boot as wide as possible. Then guide your dog's paw into the shoe and reward them for doing so with a treat. Refasten the straps and pull as tight as comfortable. Your dog may begin to walk funny or even prance at first so get your camera ready, but do not worry this is a completely normal reaction as your four legged friend gets use to their new boots. If you do not know how to choose the size, You can tell us the length and weight of the paw, We come to help you choose *Measuring Your Dog for a Perfect Fit* 1.have your dog stsnd on a piece of paper. 2.lift dog's opposite paw so that the weight is placed firmly on the paw that is being measured. 3.mark both sides of the widest part of the paw 4.measure the distance, choose the correct size - Measure the length of the paw beginning with the back of the large base pad to the end of his toe nails. - Measure the width from the outer edge of the two outside pads. 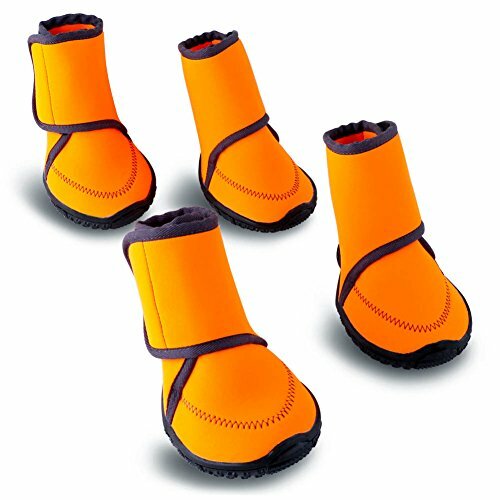 - Pick the boot dimensions by evaluating the width and length you measured to that on the size chart for the shoes or boots you want to purchase. Typically every boot or shoe style will have a separate size chart. 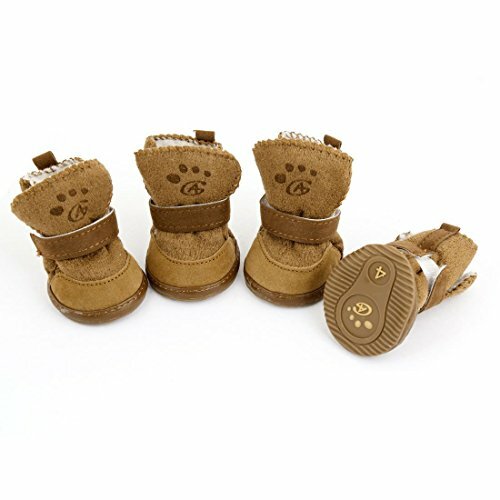 Package Includes:1 Set of Shoes(4 pcs) HaveGet DOG SHOES Every pair of dog shoes are manual check, If our goods have any quality problems are guaranteed a full refund, Each dog has its own characteristics, Of course their paws are the same, Our shoes are suitable for most dogs, If it is not for your baby, Please contact us! We are give you 100% satisfaction with the shopping experience. 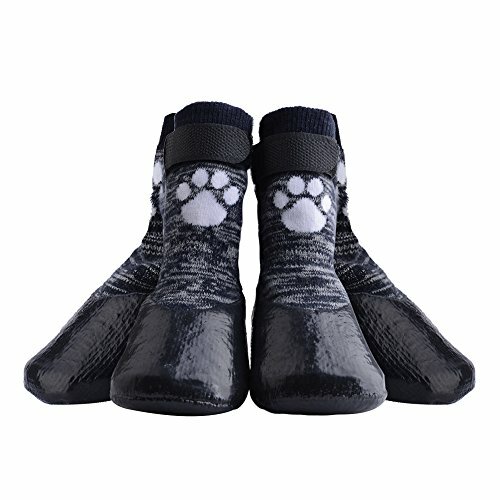 Tips: How To Figure Your Dog Feet Size? Shoes need to be larger about 0.5cm than dog feet(paste feet) 1. Put the forefoot of pet on a white paper and draw a circle (Be sure to measure on paper, lift the foot to measure is not accurate). 2. Then measure the length X width of the circle. 3. Zoom in a bit,and then contrast the table size. 4. This is the SIZE you want. 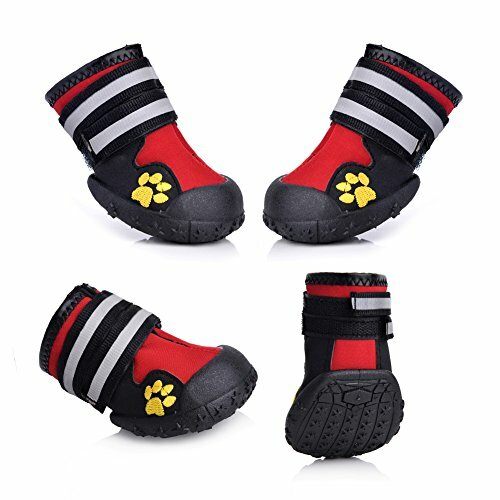 Compare prices on Doggy Boots at Elevelist.com – use promo codes and coupons for best offers and deals. We work hard to get you amazing deals and collect all avail hot offers online and represent it in one place for the customers. Now our visitors can leverage benefits of big brands and heavy discounts available for that day and for famous brands.